catch from volvo in delhi at 5. 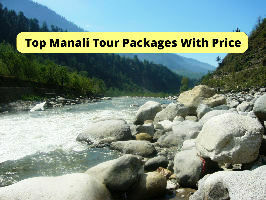 30 pm and visit for manali. after 11to 12 hour reach early morning in manali. After morning breakfast and proceed for Manalilocal sightseeing and visit to Hadimba Devi Temple Temple is dedicated to the wife of Bheem, Manu Temple – This magnificent temple is dedicated to the sage Manu, who is said to be the creator of the world. 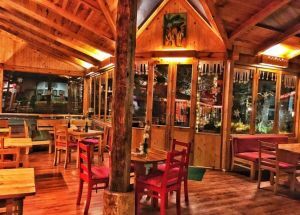 Club House – Club House is an amusement zone and it has indoor game facilities. 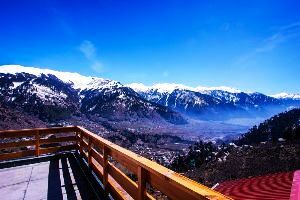 Vashisht Temple & Sulpher hot spring – This temple is dedicated to the great sage Vashisht in the village of Vashisht located 3 Km away from Manali. 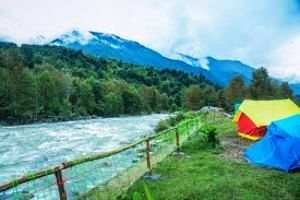 Tibetan Monastery – Tibetan Monastery is one of the famous tourist spot in Manali and is famous for weaving colour full carpets and Van Vihar – Van Vihar is a famous picnic spot in Manali also famous for Indian movies shooting at Mall Road. 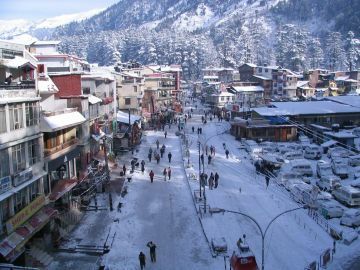 Evening free to stroll in the famous shopping place of Manalitown at The Mall and overnight stay at Manali hotel. 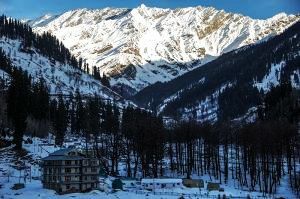 After early breakfast and proceed for full day sightseeing tour and drive to RohtangPass – Located at a height of 3979 Meters and at a distance of 51 km from Manali. 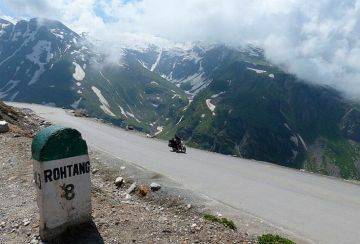 RohtangPass is on the highway to Keylong/Leh. 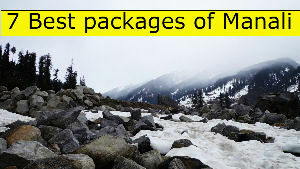 In winters, the pass remains closed but is open from June to October for motor vehicles. This pass is a gateway to Lahaul Spiti, Pangi and Leh Ladakh Valley. 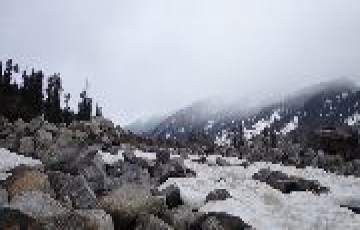 En route visiting Nehru Kund, Kothi, Gulaba Fall Water Fall, Rahalla Fall Water Fall, Marhi, Rani Nalaha and Rohtang Pass Up to snow line in case Rohtang is closed due to snow fall. 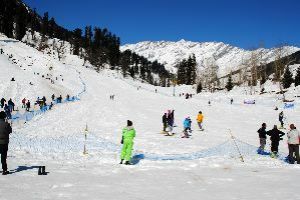 Evening return back to Manali, on the way back visit to Solang Valley – Famous for winter ice sports, adventure activities/rock climbing and Rope way ride. Continue drive back to Manali. 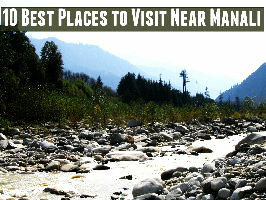 On arrival at Manali, free for independent activities or explore The Mall. 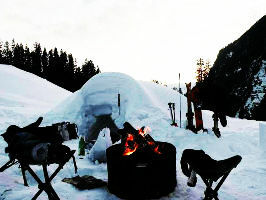 after come back to hotel, dinner & over night stay at hotel Manali. After morning breakfast check out from hotel and drive for volvo and Delhi drop. 5 Places Near Pune You Can Travel To & Be Back In Less Than 6 Hours!